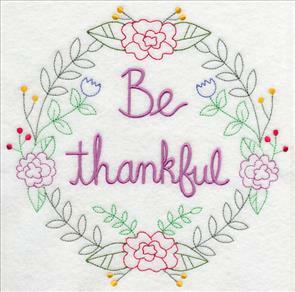 The lightest stitches make the loveliest statements. A delicate touch can be dramatic and bold. There's elegance in simplicity; beauty in subtlety. 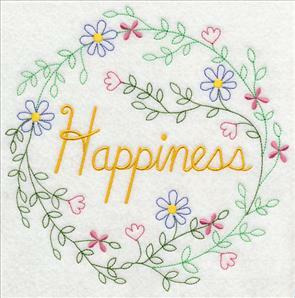 These new machine embroidery designs celebrate the simple joys in life, paired with simple stitches. 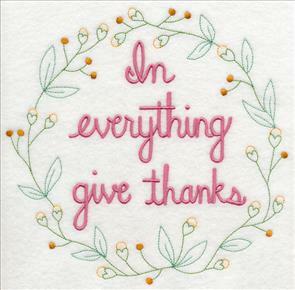 Inspiring words of wisdom are framed in wreaths, decorated with tiny flowers. 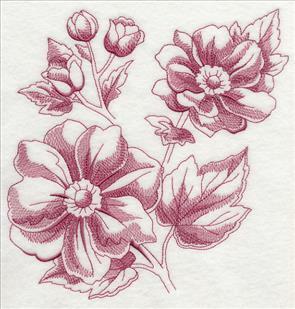 Light toile botanicals feature fall flowers in various stages of bloom. Scroll down the page to see the variety! 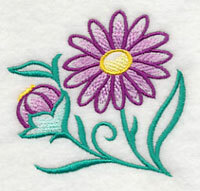 Embroider these designs onto smooth fabrics. Quilter's cotton, twill, linen, denim, Jersey knit, and duck cloth are all excellent choices. in this Fabrics 101 article. 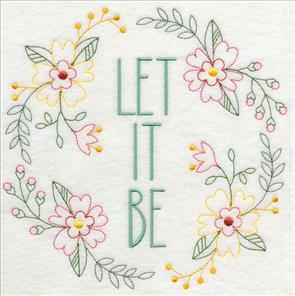 Inspiring phrases are beautiful additions to tea towels, pillowcases, and quilt blocks. 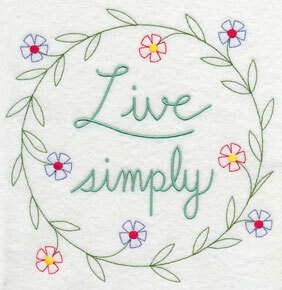 "Live simply" and "Keep it simple" are each framed in wreaths of delicate flowers and vines. 7.73" x 7.80" and 6.85" x 6.91"
5.85" x 5.90" and 4.85" x 4.89"
7.83" x 7.46" and 7.19" x 6.84"
6.15" x 5.85" and 5.09" x 4.85"
Stitch these "Live Laugh Love" and "Laugh" designs onto pillowcases, placemats, and tea towels. They'll be daily affirmations to live life with a smile and a joyful heart. 7.83" x 7.30" and 7.34" x 6.84"
6.27" x 5.84" and 5.20" x 4.85"
7.83" x 7.72" and 6.94" x 6.85"
5.94" x 5.86" and 4.92" x 4.85"
Do you know someone who is facing an uphill battle, or difficult time? 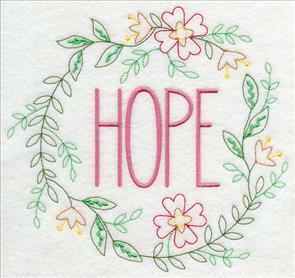 Embroider these "Love" and "Hope" designs onto tea towels, wall hangings, and lap quilts. Celebrate friendship with these designs. 7.83" x 7.51" and 7.14" x 6.86"
6.08" x 5.83" and 5.06" x 4.86"
7.80" x 7.30" and 7.31" x 6.85"
6.24" x 5.85" and 5.17" x 4.84"
These simple and light designs are beautiful on smooth fabrics. 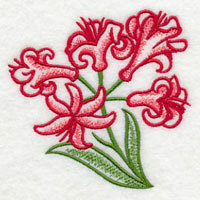 Embroider them onto tea towels, Jersey knit t-shirts, quilt blocks, and table linens. 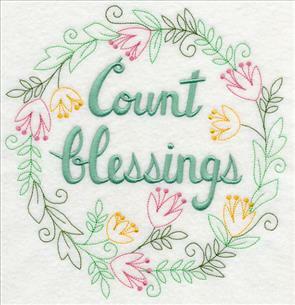 7.83" x 7.70" and 6.96" x 6.85"
5.93" x 5.85" and 4.92" x 4.85"
Prayer and meditation are components of a rich spiritual life. 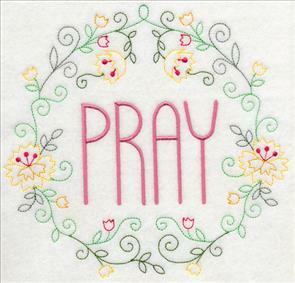 Embroider the design onto Bible and book covers, pillow cases, door hangers, and table mats. It will be a wonderful gift for pastors, Sunday School teachers, and Bible study group members. The design on the right is for creative and crafty spirits. 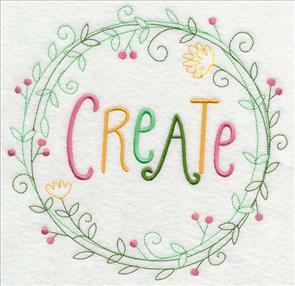 Each letter in the word 'Create' is a different color, lending a playful look. 7.83" x 7.38" and 7.26" x 6.84"
6.20" x 5.84" and 5.14" x 4.85"
7.80" x 7.56" and 7.12" x 6.90"
6.04" x 5.85" and 5.01" x 4.85"
"Smile" and "Dream" are wreathed in delicate flowers and leafy vines. 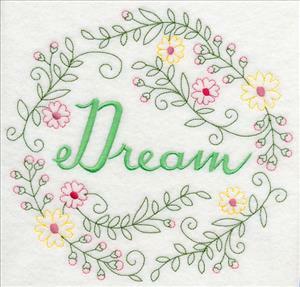 Beautiful on pillowcases and covers, as well as quilt blocks. 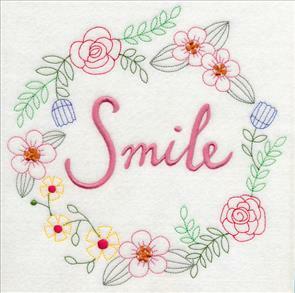 Embroider "Smile" on a decorate towel for the bath, and wake up every morning to this positive message! 7.80" x 7.73" and 6.96" x 6.90"
5.91" x 5.85" and 4.89" x 4.84"
7.80" x 7.41" and 7.25" x 6.90"
6.15" x 5.85" and 5.09" x 4.84"
A sweet pairing for the covers of throw pillows and pillowcases! 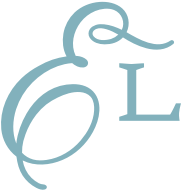 Wonderful on gifts for newlyweds and those celebrating anniversaries. Or, maybe you whisper this to the children and grandchildren as they fall asleep at night. 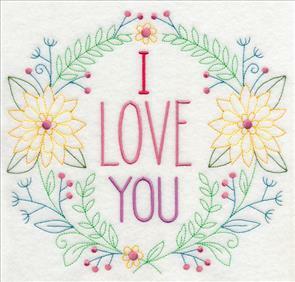 Say "I Love You" and "I Love You More" with stitches in these beautiful designs! 7.80" x 7.28" and 7.40" x 6.90"
6.27" x 5.85" and 5.19" x 4.84"
7.80" x 7.68" and 7.01" x 6.90"
5.94" x 5.85" and 4.90" x 4.82"
tea towels, pillowcases, and wall hangings for a happy and joyful heart. 7.57" x 7.80" and 6.90" x 7.10"
5.84" x 6.02" and 4.85" x 4.98"
7.80" x 7.78" and 6.87" x 6.85"
5.87" x 5.85" and 4.87" x 4.85"
Count your blessings, and you'll have a grateful heart. 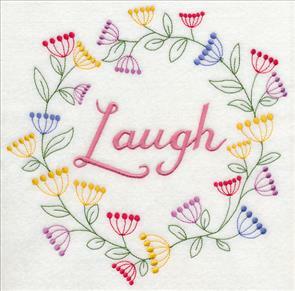 Embroider these designs on a pair of tea towels, and hang them side by side in your kitchen. 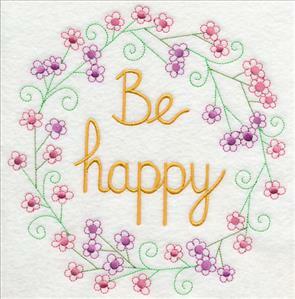 Choose similar colors for the lettering and flowers to tie them together visually! 7.55" x 7.80" and 6.90" x 7.12"
5.85" x 6.04" and 4.83" x 4.99"
7.79" x 7.65" and 7.03" x 6.90"
5.97" x 5.85" and 4.93" x 4.84"
Stitch a casual message of "thanks," or a more formal "thank you," onto gifts for friends, family members, and teachers! 7.81" x 7.83" and 6.85" x 6.87"
5.83" x 5.85" and 4.85" x 4.86"
7.80" x 7.57" and 7.06" x 6.85"
6.04" x 5.86" and 5.00" x 4.85"
Thanksgiving is on the horizon, and these messages of thankfulness will be wonderful additions on towels, napkins, placemats, and table runners. Stitch in hues of orange and brown for a traditional autumn look. Or, use the bright green and purple below for light-hearted cheerfulness! 7.66" x 7.79" and 6.89" x 7.02"
5.85" x 5.95" and 4.85" x 4.93"
7.82" x 7.70" and 6.95" x 6.85"
5.95" x 5.86" and 4.93" x 4.86"
Tecumseh said, "When you rise in the morning, give thanks for the light, for your life, for your strength. 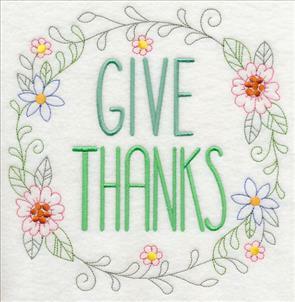 Give thanks for your food and for the joy of living." 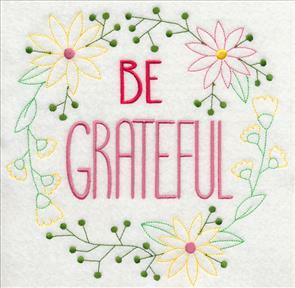 These two messages are beautiful reminders to be thankful, and to give thanks in every occasion, and all circumstances. 5.94" x 5.85" and 4.93" x 4.85"
7.80" x 7.59" and 7.09" x 6.90"
6.02" x 5.85" and 5.00" x 4.86"
And, dance. 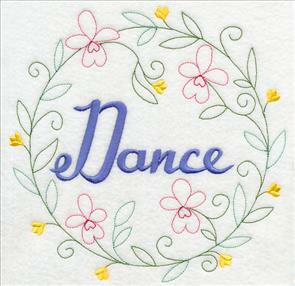 When your machine is stitching, get up and do a two-step, and put some boogie in your woogie! Get down, and get funky. Shake your tail feathers, and do the swim. Life is better with a dance. 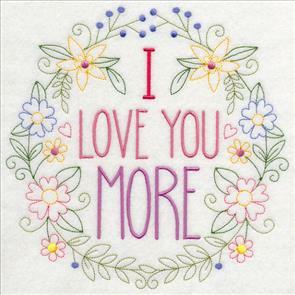 5.90" x 5.85" and 4.89" x 4.85"
Stitch these sweet and inspiring words and phrases into your embroidery projects today! Order them singly by using the links above, or get all 24 of the wreaths in a design pack! Add it to your cart to see the discount applied. Autumn flowers are designed in wonderful whimsical style. 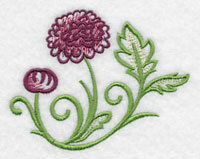 Smooth satin stitches give the petals and leaves shape and form, while light and airy stitches hint at the colors. These designs are light and open, so the fabric will show through in some areas. The anemone spray is a beautiful feature on shirt fronts and the yokes (backs). 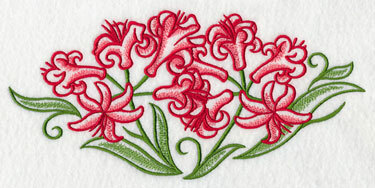 Add to linen table runners and placemats! Use the smaller accessory (shown below, right) in conjunction with the larger design. 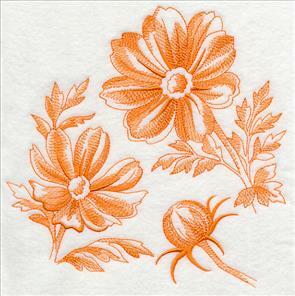 For example, embroider the spray onto a placemat, and add the single design to a linen napkin. 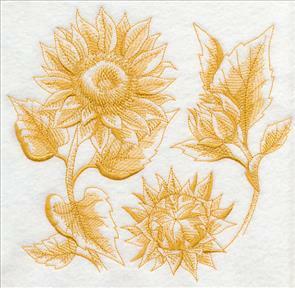 Add classic fall color and style to your home with these sunflower designs. Bright and cheery yellow brings autumn elegance to your kitchen and living room decor! 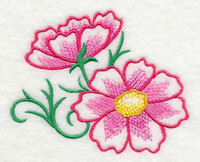 Bright pink cosmos are cheerful and charming on shirts, table linens, and towels. Stitch the spray onto the bib of an apron, and tuck the smaller pair onto a pocket. 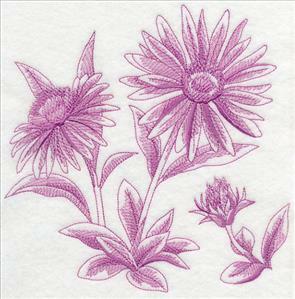 Purple asters add a bright and royal look to denim shirts and tote bags. 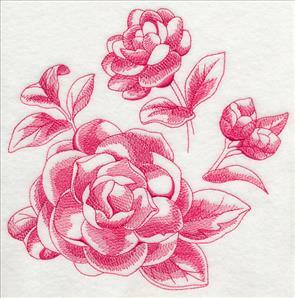 The spray will bloom beautifully on table runners and tea towels! 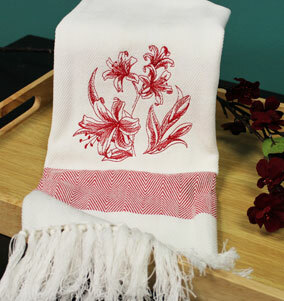 Nerine blossoms magnificently from shirts, towels, and tote bags. They come in many colors - pink, white, purple, red. Choose colors that match your home decor and personal preference! Black-eyed susans are cheerful and resilient, and beautiful harbingers of autumn. Stitch the bright spray and accessory on shirts, towels, aprons, and table linens! 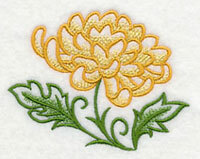 Bring the beautiful hues of marigolds to your embroidery projects! Add fall flair to garments and home decor with this favorite flower. Purple and wine-colored chrysanthemums add a glorious look to kitchen and dining decor. And, they're wonderful for embellishing garments! Add the spray to the yoke (back) of a button-down shirt, and tuck the smaller accessory onto the front pocket or hip. Stitch a trio of spider mums onto placemats and table runners. 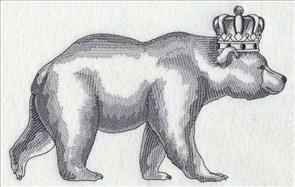 Add the smaller single to linen napkins. Your table will have a beautiful look for fall! 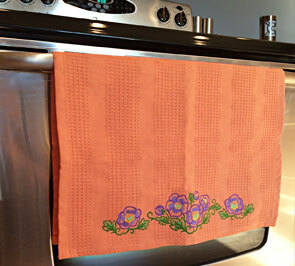 We also found that they looked beautiful on waffle weave towels! Find blank towels at Home Goods, TJ Maxx, Target, and Kohl's. Online sources include Amazon, The Sewphisticated Stitcher, and All About Blanks. 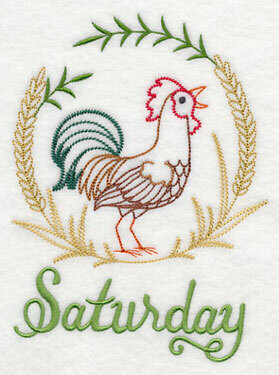 Fabrics 101 articles demonstrate tips and techniques for getting excellent results when embroidering on a variety of fabrics - including waffle weave. Click here to find them now! 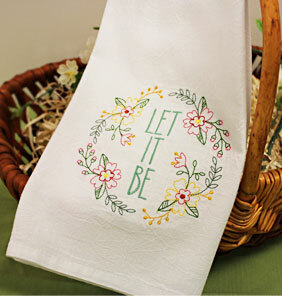 Grow an autumn garden on your towels, table linens, wall hangings, and shirts! Order the designs individually by clicking the links above, or get all 18 in a design pack! 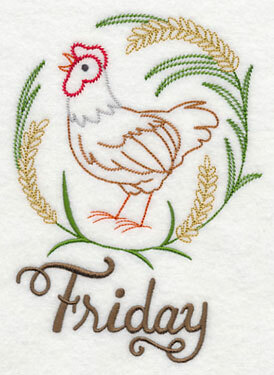 Chickens have long been a classic addition to kitchen decor. 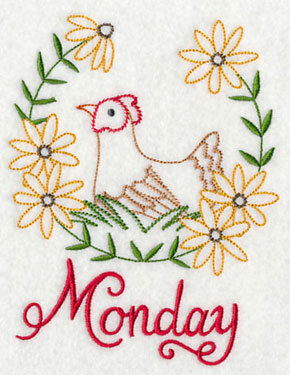 These day of the week designs were created in a vintage style, and they're reminiscent of hand embroidery work. 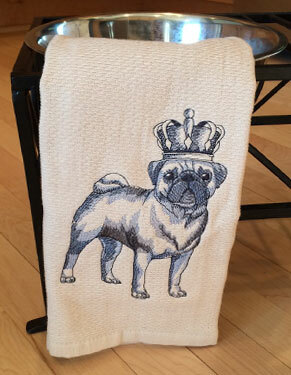 Add them to dish towels and bring this cozy, charming look to your home. 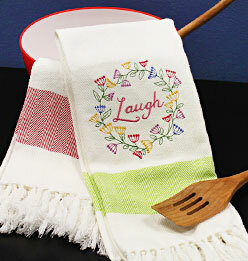 4.84" x 6.16" and 3.04" x 3.86"
Look for good-quality dish towels at Target, Kohl's, TJ Maxx, and Home Goods. JoAnn's online store carries the Aunt Martha's brand which is nice and sturdy. For online sources, The Sewphisticated Stitcher and All About Blanks both carry top-notch items. 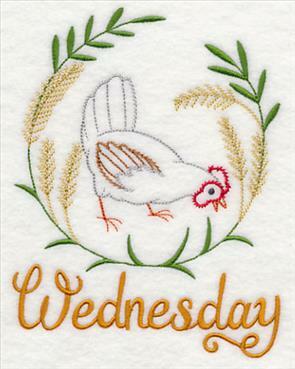 4.81" x 6.23" and 2.98" x 3.86"
Each chicken is wreathed in colorful flowers, wheat, or vines. 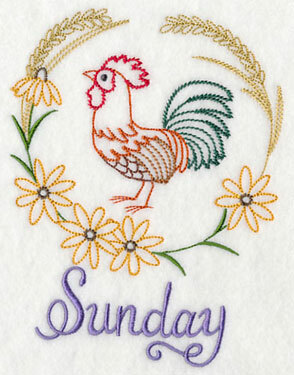 The chickens strut and crow and preen and are absolutely darling on towel sets. 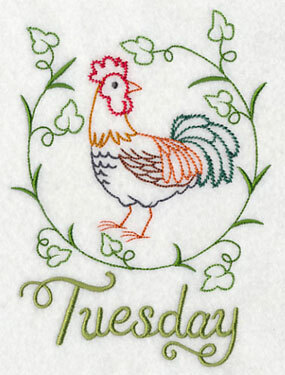 4.75" x 6.56" and 2.81" x 3.88"
You'll find that our day of the week designs have the word on a separate color stop. If you want to make coordinating items for your kitchen - such as aprons or placemats - it's easy to delete that last color in editing software. 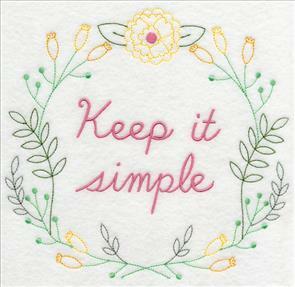 Or, if you don't have editing software, stop embroidering when you get to the text. 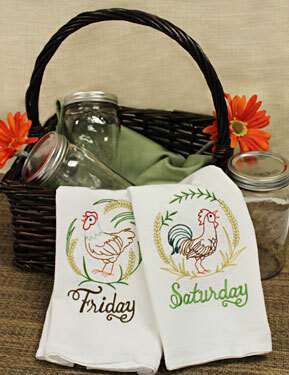 4.84" x 6.47" and 2.89" x 3.86"
Add classic country charm to your kitchen towels and linens with these designs! The pack of 7 designs. 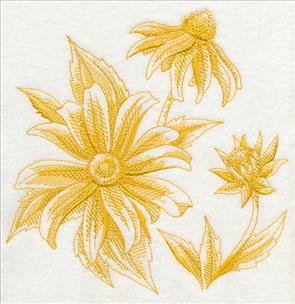 **Lg - Designs smaller than 5" x 7"
In March we made fruit botanical designs, and embroiderers love adding them to kitchen towels and placemats. 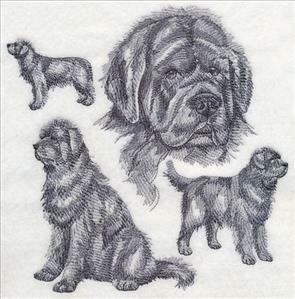 Toile designs use one color of thread, and the density of the stitches create the interesting shading. 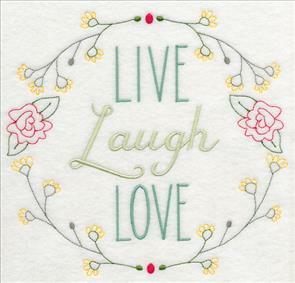 They're light, and quick additions to quilt blocks, pillow covers, and wall hangings. 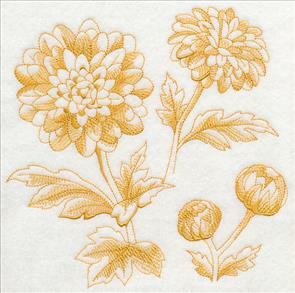 These designs feature autumn flower botanicals in the beautiful toile style. 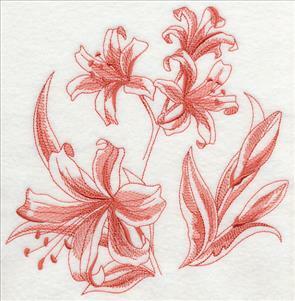 Below is the Nerine. 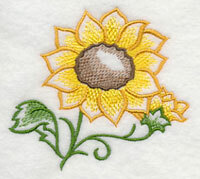 7.78" x 7.77" and 6.89" x 6.88"
5.86" x 5.84" and 4.86" x 4.85"
Sunflowers and asters bloom bright on tea towels, aprons, and pillow covers. The designs are available in five sizes to suit many hoop sizes and projects. If you're not sure which size to choose, measure the area that you want to fill. Then, choose the size closest to that measurement. 7.78" x 7.73" and 6.92" x 6.88"
5.91" x 5.87" and 4.88" x 4.85"
7.78" x 7.76" and 6.90" x 6.88"
5.87" x 5.86" and 4.86" x 4.85"
Marigolds and chrysanthemums are staples in autumn bouquets and centerpieces. 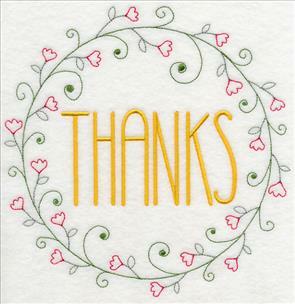 These designs are lovely additions to placemats, aprons, and towels. 5.84" x 5.83" and 4.80" x 4.80"
5.82" x 5.81" and 4.86" x 4.85"
Camellias and anemone, in various stages of bloom, add a brilliant look to quilt blocks. Make mini-quilts to display on table tops, quilted runners and placemats, and wall hangings. Let your creativity blossom and grow with these autumn flower designs! 7.78" x 7.78" and 6.89" x 6.89"
5.82" x 5.82" and 4.86" x 4.86"
7.76" x 7.78" and 6.88" x 6.89"
5.81" x 5.81" and 4.85" x 4.85"
Black-eyed susans are fall favorites, as are colorful cosmos. These toile botanical designs feature both in various stages of bloom. Available in five sizes to suit many different projects and ideas. 7.75" x 7.80" and 6.87" x 6.92"
5.85" x 5.88" and 4.85" x 4.90"
7.77" x 7.80" and 6.88" x 6.90"
5.82" x 5.84" and 4.81" x 4.82"
Stitch a beautiful autumn garden to bring fall beauty to your home! 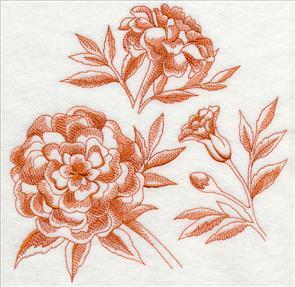 The toile flowers shown above can be ordered singly by clicking the links above. Or, order all 9 in a design pack! 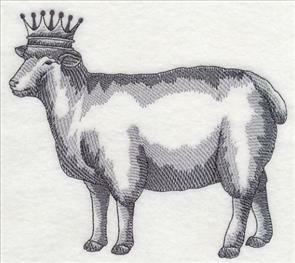 Simple sketch designs of animals in crown add a royal look to your home decor - in a lickety stitch! Sketch-style designs are light and airy. 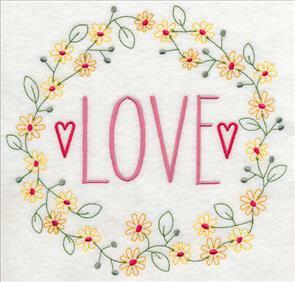 Embroider them onto smooth fabrics (quilter's cotton, linen, Jersey knit, denim) for beautiful results. 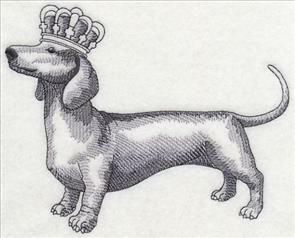 5.85" x 8.10" and 4.84" x 6.70" and 2.78" x 3.85"
Our best friends are kings of our homes! 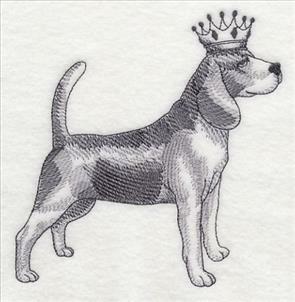 A beagle and dachshund are treated like royalty in these designs. 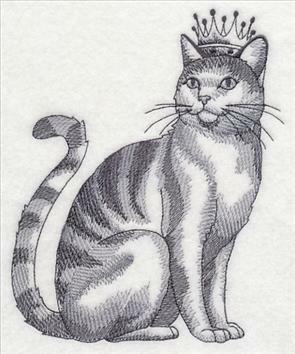 7.10" x 5.61" and 5.88" x 4.63" and 3.85" x 3.03"
A boxer rules with charm and grace, and a cat holds a dignified pose. 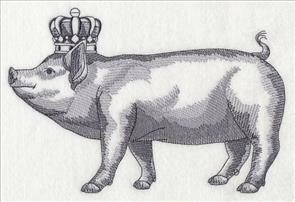 These designs bring a novel look to towels, totes, and pillow covers for animal lovers. 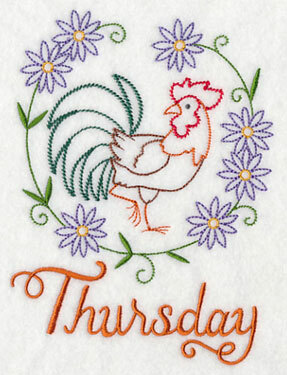 5.85" x 7.09" and 4.85" x 5.89" and 3.18" x 3.85"
Add a farm-fresh look to your kitchen linens and animal-loving quilt blocks! 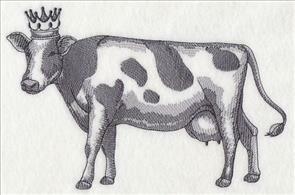 A cow and pig are decked out in fancy crowns. 8.24" x 5.61" and 6.84" x 4.66" and 3.85" x 2.62"
Sketch-style designs are light, open, and airy. They use few colors, so they're quick to stitch. Because they are light designs, they perform beautifully on smooth fabrics. 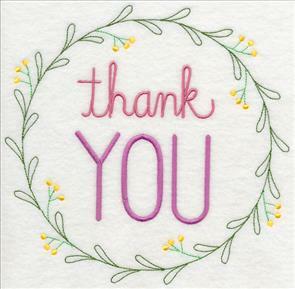 Jersey knit, cotton shirts, quilter's cotton, and denim, are all excellent choices. 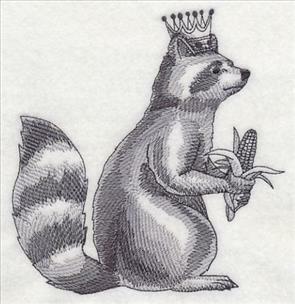 6.70" x 5.85" and 5.56" x 4.85" and 3.85" x 3.36"
Raccoons and skunks - pesky pests, but cute from a distance! 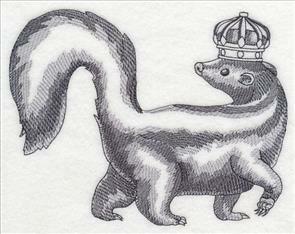 Nature lovers will appreciate these critters on tea towels and totes. 7.28" x 5.69" and 6.03" x 4.72" and 3.85" x 3.01"
Chipmunks frolic and scamper in the fall - so much fun to watch! 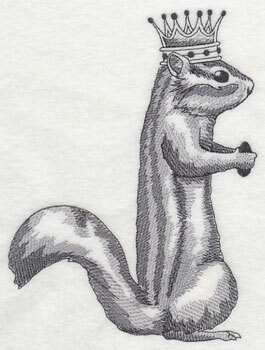 This little guy holds a nut, and wears a crown. 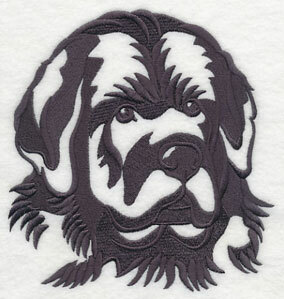 He'll bring a cute and majestic look to your embroidery projects. 5.85" x 7.70" and 4.85" x 6.38" and 2.92" x 3.85"
Newfoundland dogs, or "newfies," are big, strong, and excellent swimmers. 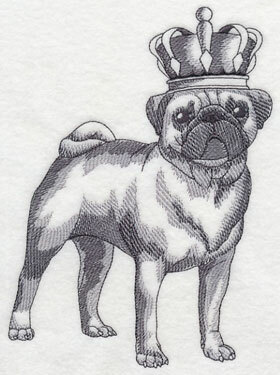 The "working" breed was brought to Newfoundland by European fishermen, and used to pull nets and haul wood, too. They have sweet temperaments, and are popular for all homes - from farms to apartments! 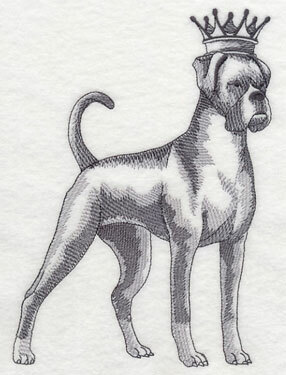 Rachael and Maureen both requested sketch medleys to celebrate this beautiful breed. 7.59" x 7.78" and 6.88" x 7.05"
5.86" x 6.23" and 4.86" x 5.17" and 3.63" x 3.86"
to read your ideas! Send your suggestions and design requests to support@emblibrary.com. We'll add them to the growing queue of excellent designs-to-be!